A follow-up to report of allegations by a whistleblower that there was a cover-up of broken bolts while the new Cuomo bridge was being built. Jonathan Dienst reports. A handful of supervisors were secretly replacing broken bolts on the new Mario Cuomo Bridge during the overnight hours to try to hide the problem, according to former safety inspector turned whistleblower. Workers were even replacing broken bolts on sections of the bridge that had already been certified as safe, according to transcripts of recordings made by that whistleblower of one supervisor. 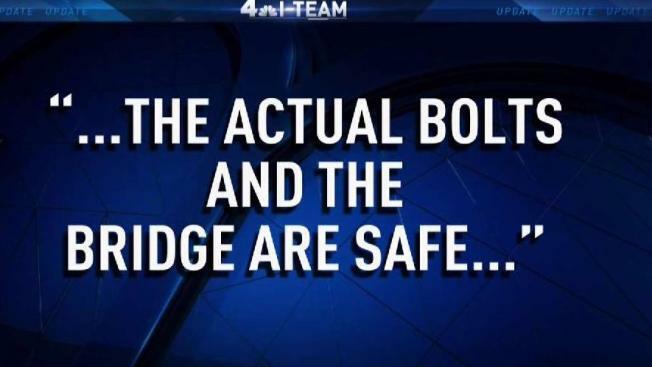 The News 4 I-Team was first to report at least 60 bolts are already to known to have failed out of more than 1 million on the Cuomo Bridge, formerly known as the Tappan Zee. It's still not known how many failing bolts were secretly replaced and discarded during construction. Some experts are now asking how many more of the bridge’s one million bolts might be at risk of failure in the future. Eagar reviewed the documents obtained by the I-Team relating to bolt failures and the alleged cover-up. He said more data is needed but there does not appear to be a safety concern. However, the corruption allegations will likely carry a cost years into the future. “Your structure is not going to fail. It is going to have much greater inspection costs over the next 30 years – and got to look if there are failing bolts in subsequent years,” Eagar said. 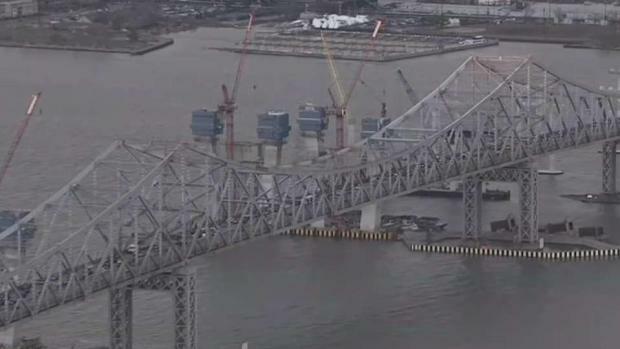 A New York State Thruway Authority has said the bridge is safe and that ongoing testing has not uncovered any hydrogen embrittlement problem or other design flaw. 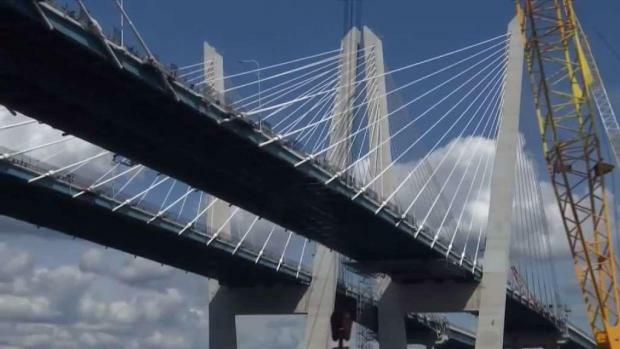 The bridge builder – Tappan Zee Constructors – said it is cooperating with the attorney general’s investigation and also said the 1 million bolts on the bridge are secure. 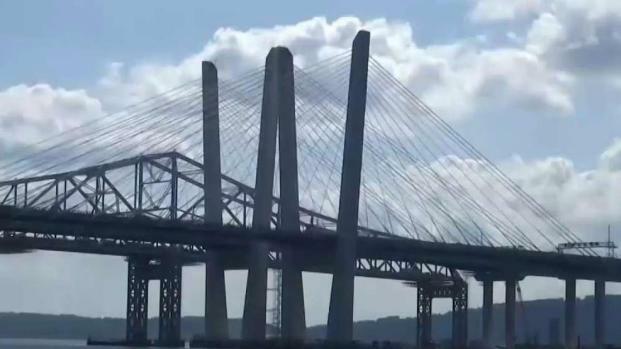 The Mario Cuomo Bridge opened with great fanfare by Governor Andrew Cuomo, but was closed for a short time amid fears the old structure could collapse into sections of the new crossing. The bolt issue is unrelated, as breaking bolts began surfacing as early as 2016. Attorney General Barbara Underwood's investigation into corruption allegations is ongoing, as is a search to see if there might be any bigger problem on that bridge with the bolts that hold it together. “Ninety-percent of the time these things are tracked down and found not to be the big problem someone thought in the beginning. Ten percent of the time it might end up being a big problem and then it really gets into who is the one who didn’t pay attention to what was going on,” Eagar said.